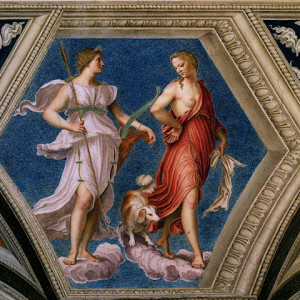 Bring Renaissance masterpieces to life for your little ones on this private Trastevere Tour for Kids, digging into Roman mythology behind some of this neighborhood's most enduring art. 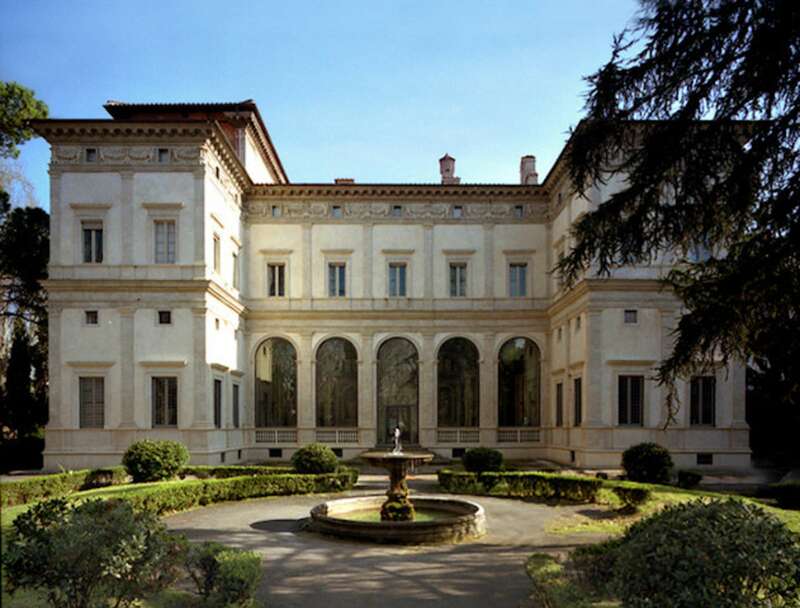 This tour, in the company of a scholar trained to work with children, takes place in and around the Villa Farnesina, which was the private villa of Agostino Chigi. 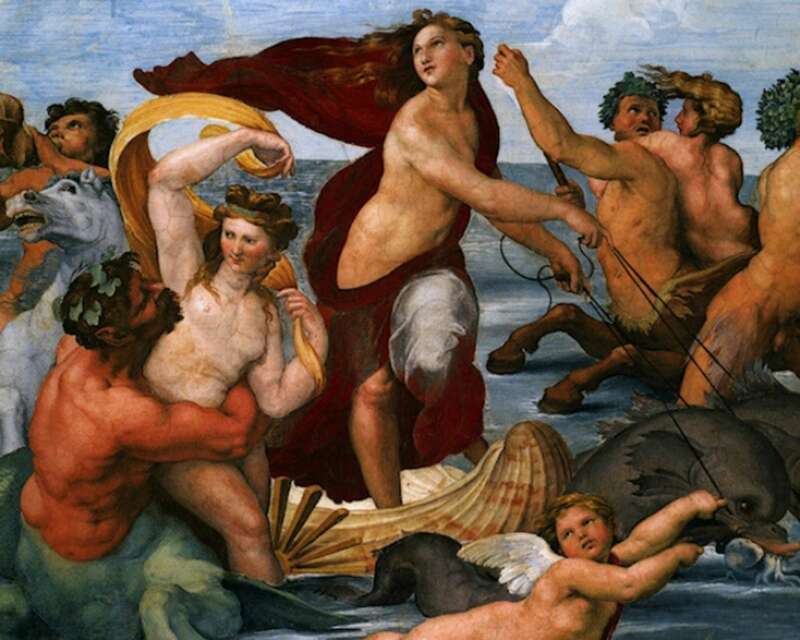 Here, on the banks of the Tiber River, the Renaissance painter Raphael (and others) painted some of the most important mythological works in the world. 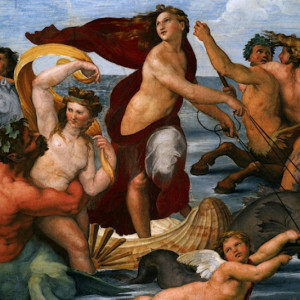 A quiet refuge from the bustling city—and uniquely situated off the tourist track—this is the perfect setting for a fascinating discussion of myths, art, and the world of the Renaissance. 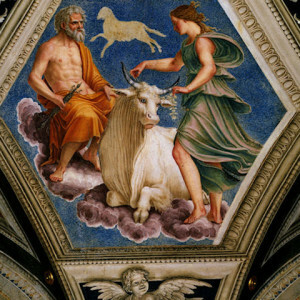 Our time begins near the Campo de'Fiori, which will give us the opportunity to explore several nearby palazzi and introduce the subject of mythology and its importance in Renaissance art and architecture—and indeed in Rome, generally. We will then amble toward the Trastevere neighborhood, crossing over the Ponte Sisto, a great feat of engineering for the Renaissance popes. If the mood strikes, we may have a chance to do some sketching at this point, as the bridge provides a lovely view of the cupola of St. Peter's. Want to learn more about Trastevere? 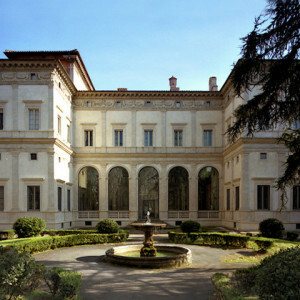 We also explore the neighborhood's Jewish history on our Jewish Rome Tour. 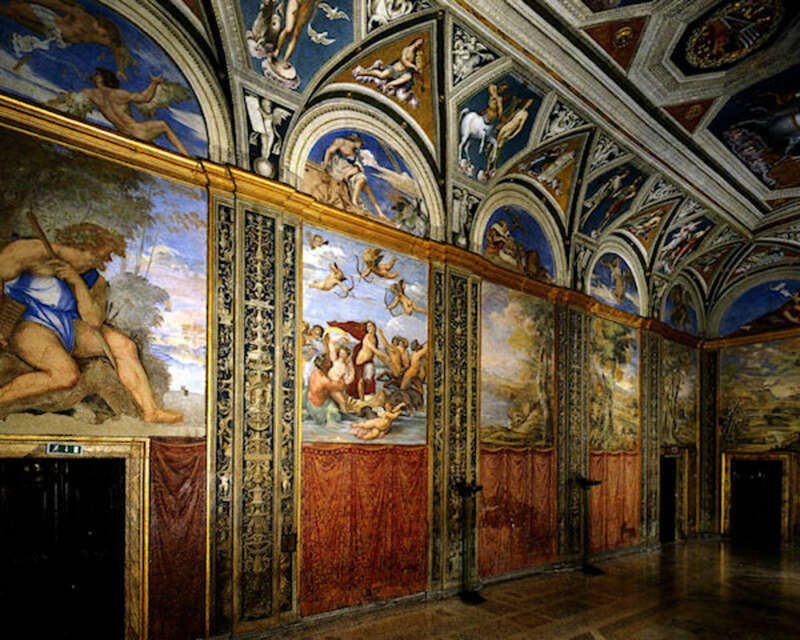 Once across the bridge we'll visit the Villa Farnesina, one of the great palaces of Rome once owned by Agostino Chigi, banker to the Pope, and filled with Renaissance masterpieces, including several rare frescoes by the painter Raphael. Our docent will guide us through an interactive discussion of these frescoes, paying special attention to their mythological context. Together, we will learn about gods and goddesses, hearing tales of their exploits and learning to identify them by their attributes. We will also gain insight into ancient Roman religious practices and how they perceived their world. 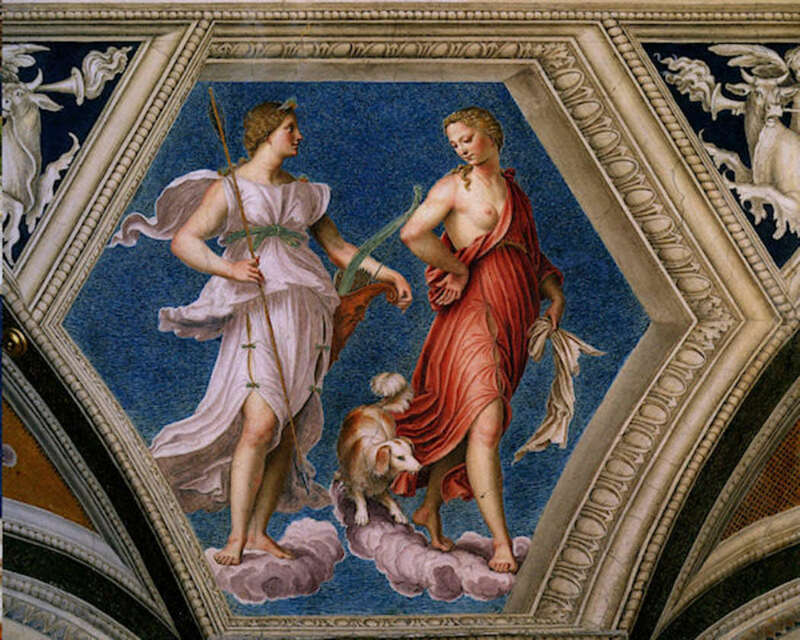 One myth especially prominent in our discussion is that of Cupid and Psyche, an exciting tale of forbidden love between a mortal and a god. 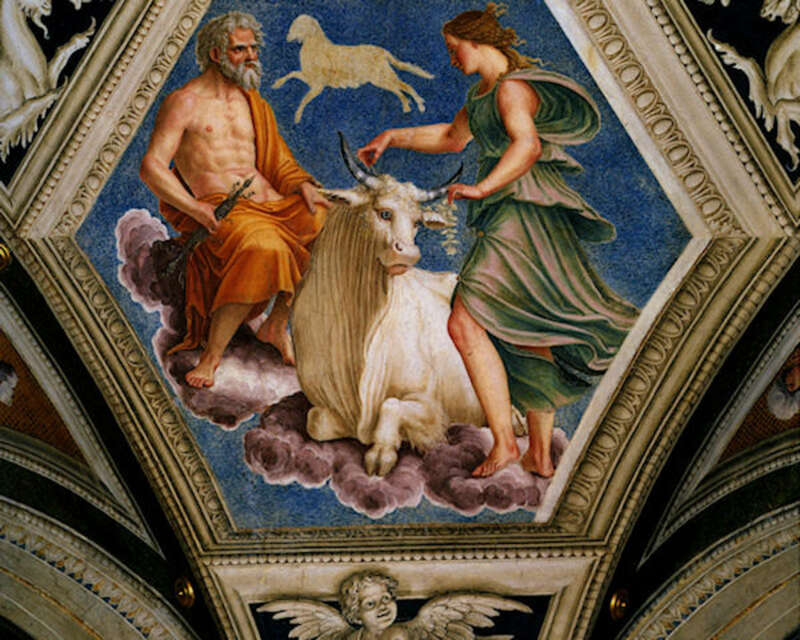 We'll talk about the symbolism of this myth and its interest during the Renaissance when we enter the fantastically frescoed loggia painted by Raphael at the back of the villa. Looking for more family friendly Rome tours? See our Vatican for Kids Tour or Underground Rome for Kids Tour. 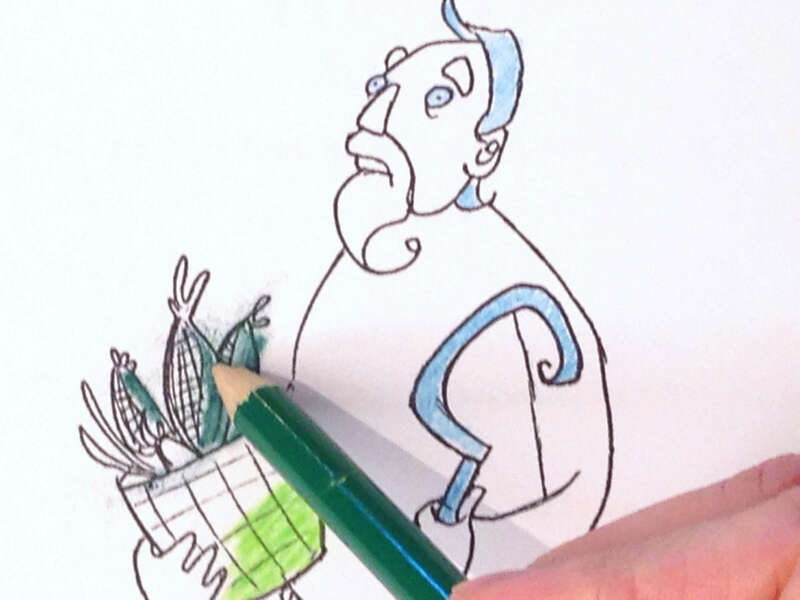 In conjunction with learning about each god and goddess, your family will be given drawings of these mythological beings, specially created for Context by illustrator Jessica Golden. These cards, which contain information about each god, can then be used during and after your travels—it's amazing how frequently we can spot these attributes once we know them. For smaller children, these cards can be used to play a scavenger hunt within the villa itself. 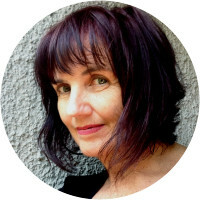 Liz, a native of San Francisco, California holds degrees in architecture from the University of California at Berkeley and Università degli studi "La Sapienza", Rome. She specialized in restoration and urban design. 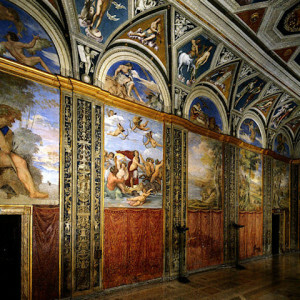 Her restoration projects have brought her to work in direct contact with the rich historical layers of Rome and Italy. 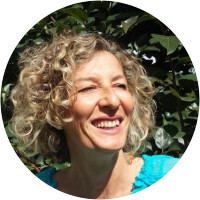 She has been leading study walks for Context Rome since its beginning and has lived in Rome since 1988 practicing architecture, researching design and lecturing at university study abroad programs. 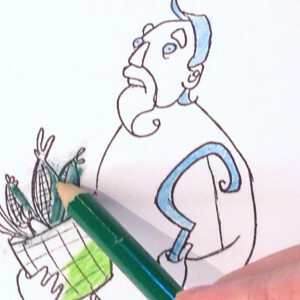 Originally from England, Richard has lived in Rome for the last fourteen years. He holds a Master's degree in medieval and twentieth-century history from London University and has a broad-minded and synthetic approach to understanding Rome. Richard works quite frequently with institutional travel organizations, such as museums and church organizations, and as a result spends much of his time traveling all over Europe. 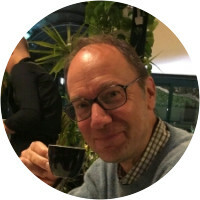 He brings this cosmopolitan and pan-European experience to bear on his work with us in Rome, constantly making connections to other cities and countries in the course of his lectures and seminars. I generally am reluctant to leave reviews but I need to acknowledge how wonderful our tour (incl 12 and 14 year old daughters) was with Liz ... We were very late but she graciously took it in her stride and led us on a very interesting and engaging tour that was perfectly suited to our (lack of) knowledge of myths and mythology, she patiently answered our many questions ... All 4 of us thoroughly enjoyed the tour and would happily say Liz was by far our favourite guide of the holiday. Thank you Liz!! Jose was the best guide we have ever had. Took the time to observe the kids, really interact with them and gave a tour to remember for the whole family. he has spoiled it for all tour guides to follow! Lauren Golden was exceptional- funny and tuned in to our kids (12 & 14) and a great teacher. The kids were engaged from the start, and she didn't just talk at us, as many tour guides do. It was a conversation, with her guiding us through questions, to critically look at the Piazzas and all the symbols that one sees all around Rome. It is like a treasure hunt, with only the informed in on the clues. The kids knew way more about the Greek and Roman gods than we did, and thoroughly enjoyed her jokes about what was going on in the paintings. She pulled in modern concepts to allow the kids to connect with the styles & subjects of the paintings. A highlight of our time in Rome!